The choices other people make about you determine your health, wealth, and happiness. And decades of research prove that people choose who they like. They buy from them, hire them, marry them, and spend precious time with them. The good news is that you can arm yourself for the contest and win life’s battles for preference. How? 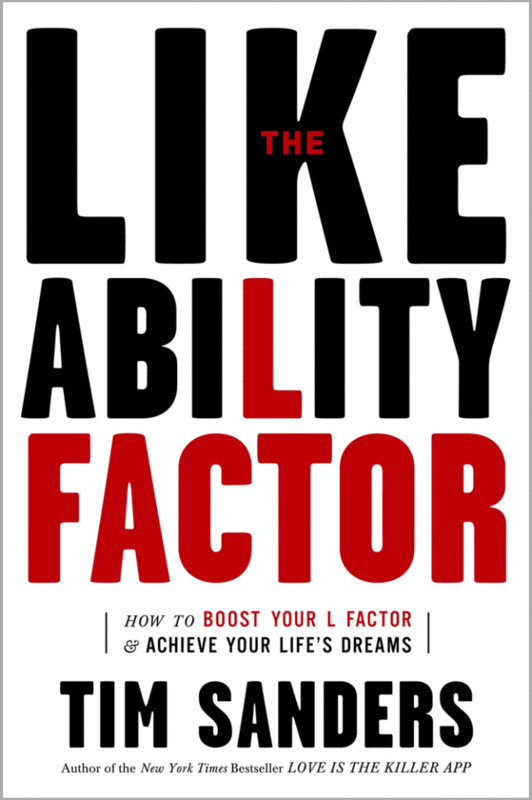 By raising your likeability factor. When you improve these areas and boost your likeability factor, you bring out the best in others, handle life’s challenges with grace, enjoy better health, and excel in your daily roles. You can lead people more effectively, make more sales and be more influential with others—The Likeability Factor can show you how! – Peter Handal, CEO, Dale Carnegie & Associates Inc.